Mad Catz has been busy debuting a bunch of new product at this years CES and now they've given us look at some brand new Wii-motes and Nunchucks. Among the new offerings are four new remotes and a pair of 'chucks. The line of remotes, dubbed 'Reactor' comes in four flavors: with MotionPlus built-in (Reactor Plus), without MP (Reactor), and micro- which comes with and without the extra motion-sensing tech as well. The micro units are the same as the standard size in every way but have a 15% smaller footprint. As far as the Reflex Nunchucks go, they're made to match the Reactor (although they'll work with the standard Wii-mote as well), and they also come in both regular size and micro. Featuring sleek aesthetics and a highly tactile soft-touch finish, the new range of Wii controllers have been designed to put the power back into the hands of the gamers, offering premium build quality, a full five year warranty and a choice between a standard full size controller or a smaller ‘Micro’ variant. 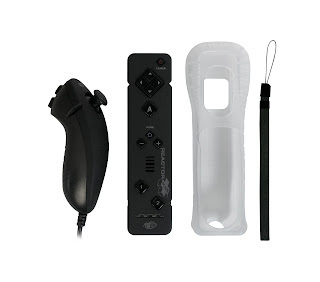 The Mad Catz REACTOR Plus Controller features state-of-the-art motion-sensing technology, delivering built-in MotionPlus™ functionality; with no need for an external dongle or adapter and all at the same size as a standard Wii remote! Compatible with all Wii MotionPlus games and complete with responsive, high-quality action buttons, the REACTOR Plus Controller includes Mad Catz’ signature Gripz™, providing improved comfort and protection when playing. In addition to the REACTOR Plus, Mad Catz will also be releasing the standard ‘REACTOR’ Controller, identical to the REACTOR Plus in every way but without in-built MotionPlus functionality. 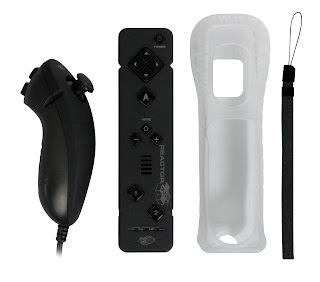 The Mad Catz REFLEX Controller has been designed to complement either the official Nintendo Wii™ Remote or the Mad Catz REACTOR Plus Controller. Featuring a sleek ergonomic design and a slip-resistant rubberized analog stick providing high levels of analog accuracy. In addition to the new REACTOR Plus and REFLEX Controllers, Mad Catz will also be releasing each controller in separate ‘Micro’ editions. The sleek Micro controllers are designed for those who favor a smaller controller, with each Micro version featuring an identical feature set and form factor but with a 15% smaller footprint. 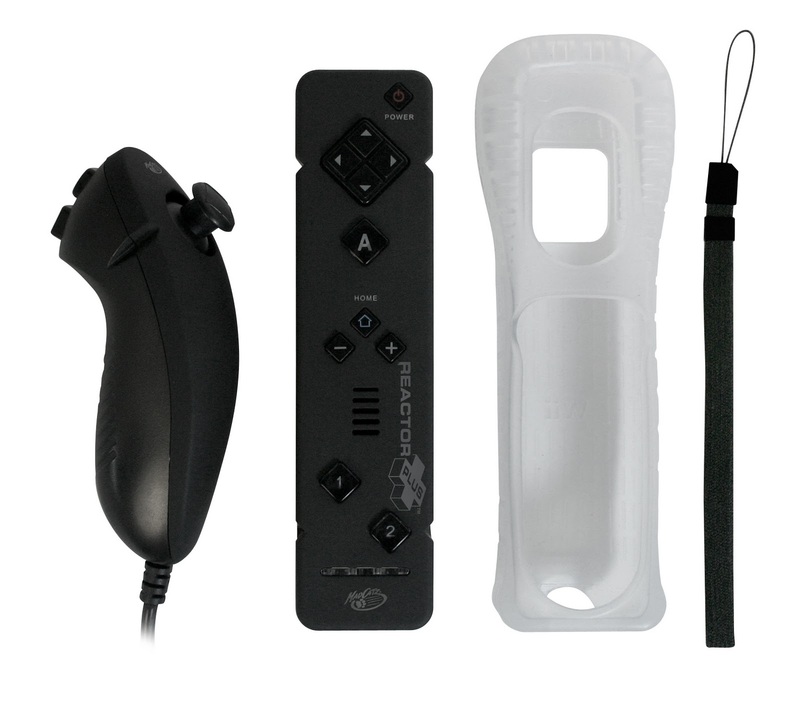 The new range of Mad Catz Nintendo Wii compatible controllers will begin shipping world-wide from February 2011 for the full size versions and from March 2011 for the Micro versions.